Whitstable has been called Islington-on-Sea in the past but that is unfair on Whitstable, frankly. 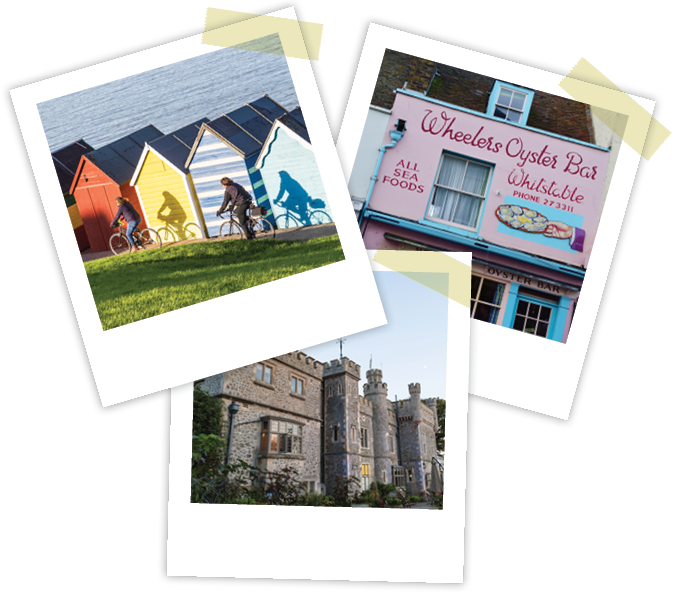 A proper town with a working harbour, loads of independent shops and a lively arts and music scene, Whitstable has a thriving and diverse community. Herne Bay is just along the coast and here you can find loads of affordable homes by the sea with the added bonus of a proper High Street, swimming pool and cinema. Pick up a decent family home for less than £350K! Warning: Knickerbocker Glories are compulsory at the weekends.